It was a moment of excitement and tears of joy on Friday the 7th of December 2018 as the Reggae lovers and the world at large celebrated Jamaican Ragga and Reggae singer Buju Banton who finally ‘walked like a champion‘out of jail where he has been for the last 10 years. 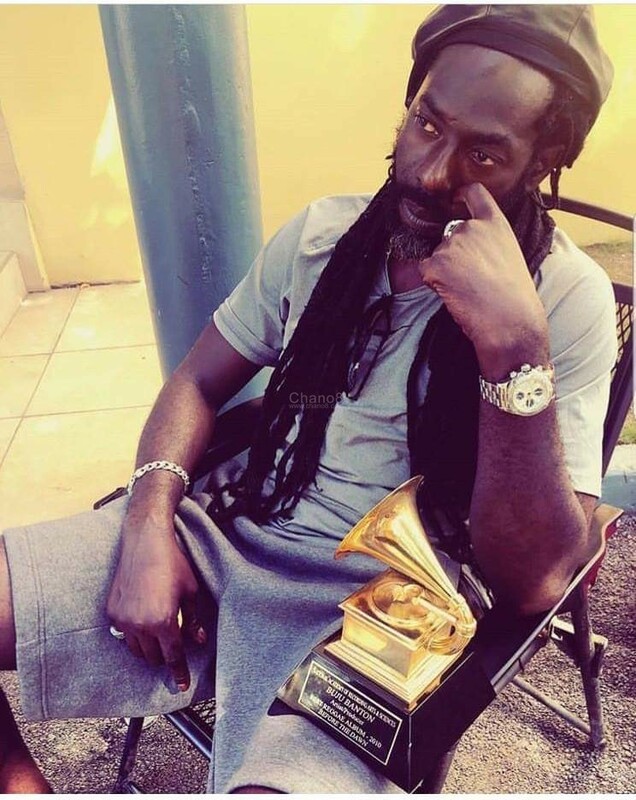 Due to the fact that he was in jail, there was no way Buju would have received the accolade. 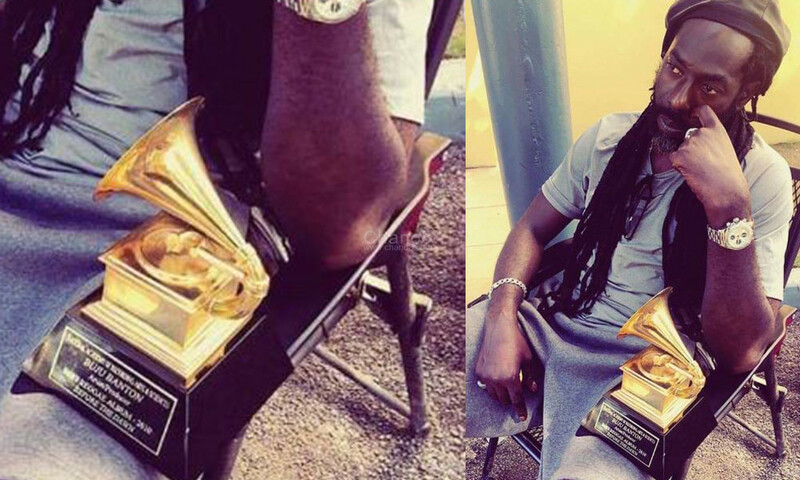 He had to wait until he got his freedom and yes as we talk now, we can confirm that Buju officially received his Grammy Award which he received on Wednesday and it was brought to him in Jamaica. Having spent 10 years without releasing songs, Buju so far has one tune out dubbed ‘Pay The Price’ and he gearing for his first concert after jail on Saturday the 16th of March 2019 at Jamaica National Stadium.